House Speaker John Boehner (R-Ohio) announced Sept. 25 he would resign his speakership and seat in Congress at the end of October. The surprise development came the day after Pope Francis addressed a joint session of Congress—a historic event initiated and largely organized by Boehner. Speaker Boehner has been heavily criticized in recent years by a growing number of conservative members of Congress and outside activists who claim he is insufficiently confrontational with President Obama and congressional Democrats. A faction of House Republicans have been plotting for months to force a vote to remove Boehner and the situation appeared to be coming to a head in the debate about shutting down the federal government over future funding for Planned Parenthood. Boehner was widely expected to survive such a maneuver, but said he had already been planning to announce his resignation later this year and did not want to put the institution of the House of Representatives through a leadership fight over a position he was going to relinquish. 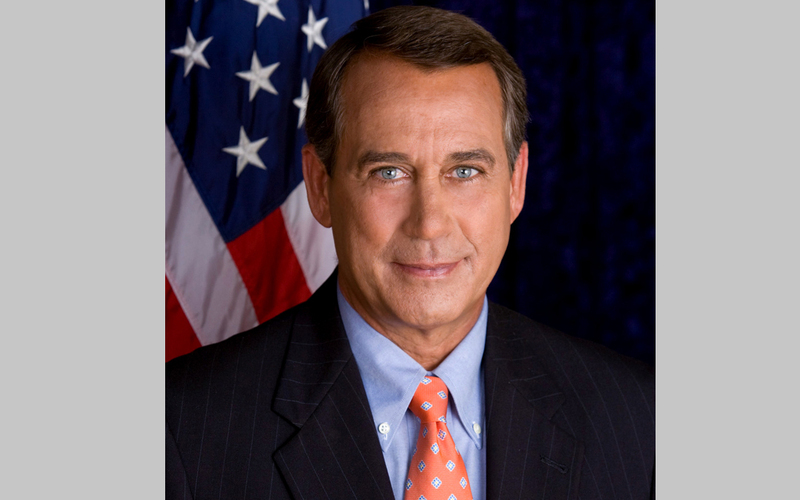 Boehner has served 25 years in the House of Representatives and been speaker since 2011. He was instrumental in the passage of the 2012 MAP-21 surface transportation law and has repeatedly throughout 2015 pushed for completion of a six-year highway/public transportation program reauthorization bill. House Majority Leader Kevin McCarthy (R-Calif.) is frequently cited as a potential Boehner successor, but the House GOP leadership selection process is just getting underway. It is abundantly clear, however, the same ideological battles among House Republicans that have plagued Boehner over the last five years will be inherited by his successor.